Unbridled joy. That is how I would describe the chemistry between these two sweethearts. 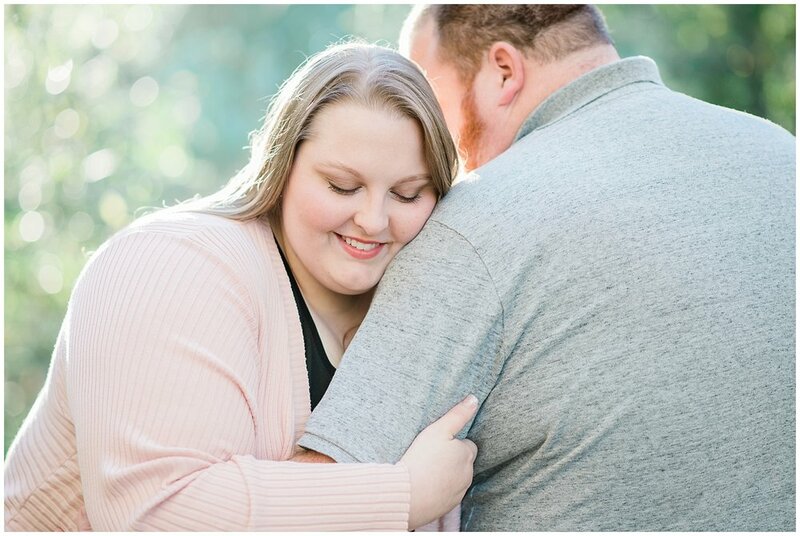 During our engagement session, Steven and Tracey laughed and smiled without reserve. 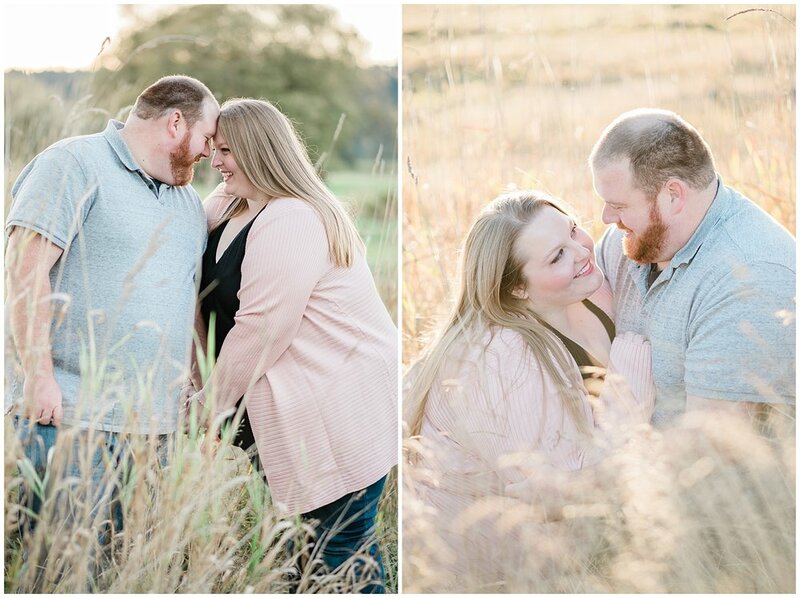 Their joyful demeanors and sweet love for each other made this session wonderful. They’ve been friends since the first grade, and he was her first kiss… waiting at the bus stop just three years later as fourth graders! At that time she still thought he had cooties, but their friendship eventually grew into more and soon they’ll be husband and wife. Oh, and did I mention FIRST GRADE?!!! How awesome is that! ?